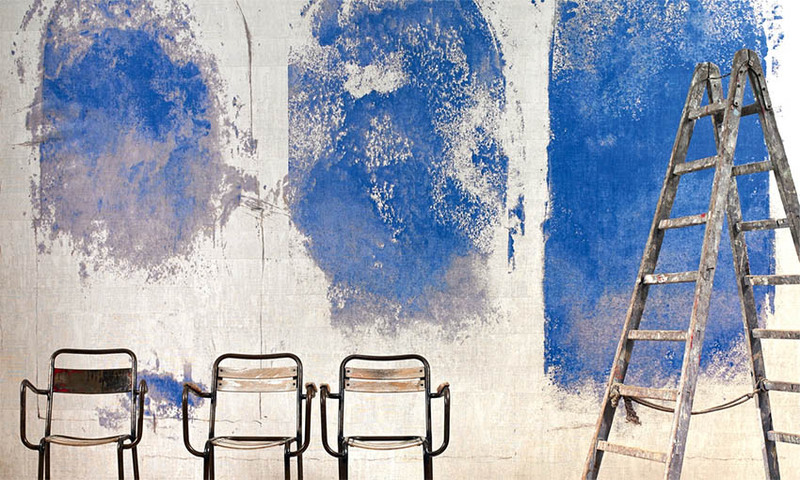 Here at VLA, we love wallpaper and luckily it’s coming back into style with a bang. 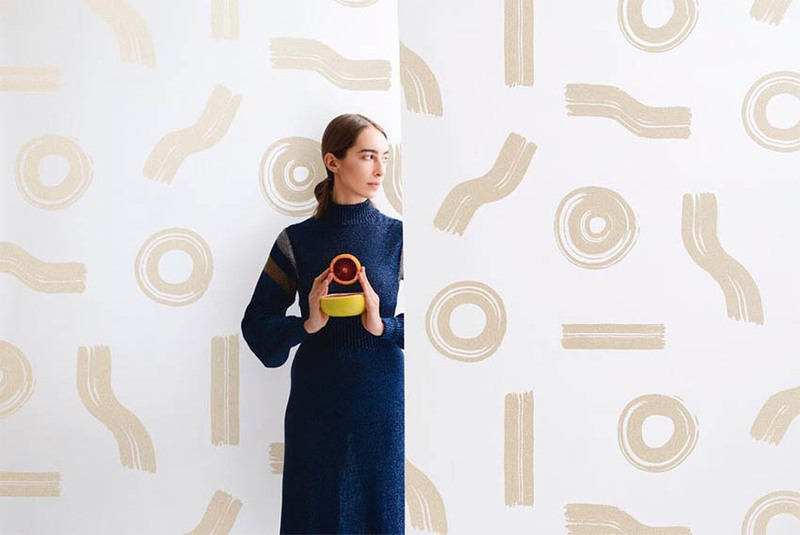 And we are not talking about your grandma’s wallpaper, we are talking about extravagant prints, dimensional fabrics, fun new innovative materials never before seen on walls. 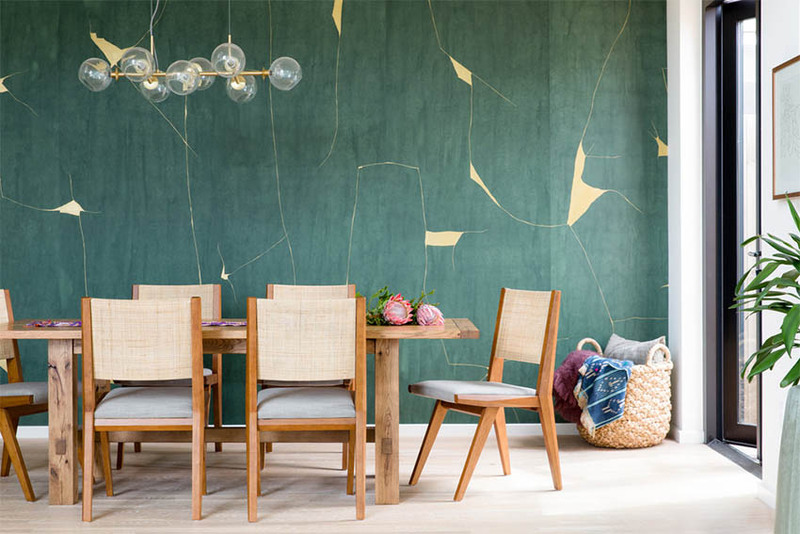 Wallpaper can offer more design and drama to a room than ordinary paint and depending on the paper it is very easy to apply and remove when you want to switch it up. Here are some of our favorite wallpapers (some of which you can find in our own designs). 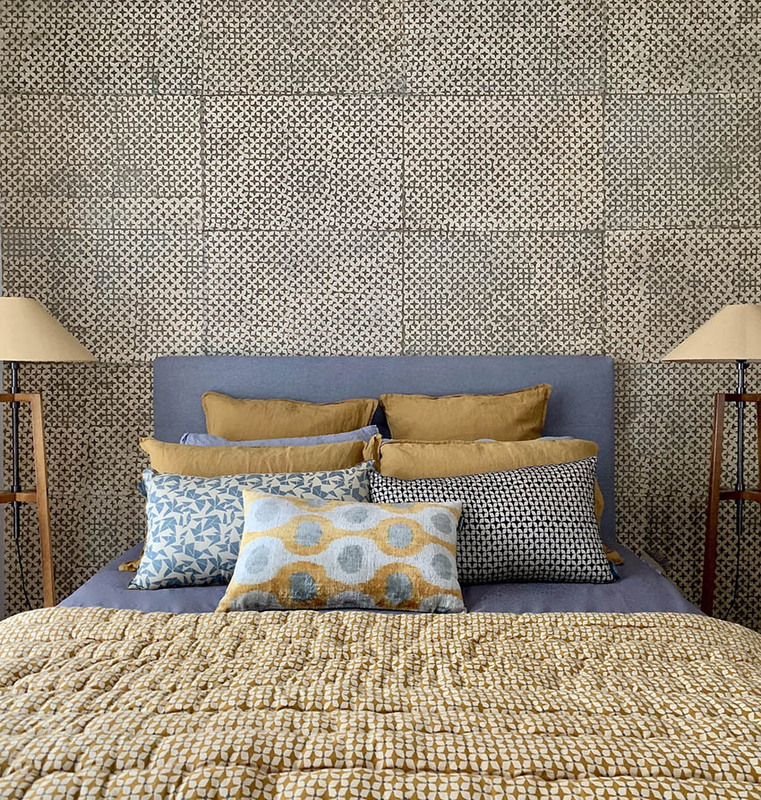 We applied this Lemur-forward wallpaper in a clients home. 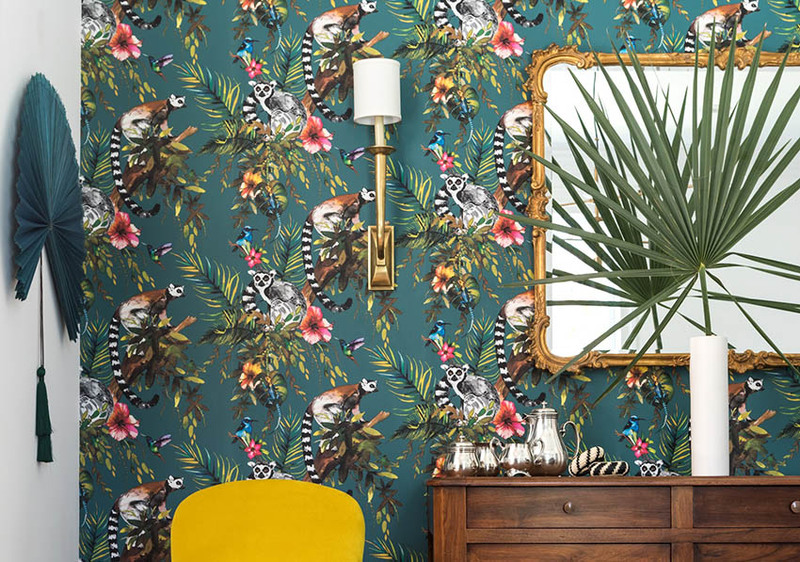 We love this bold rainforest design in which Lemurs are the focal point along with tropical florals and birds. 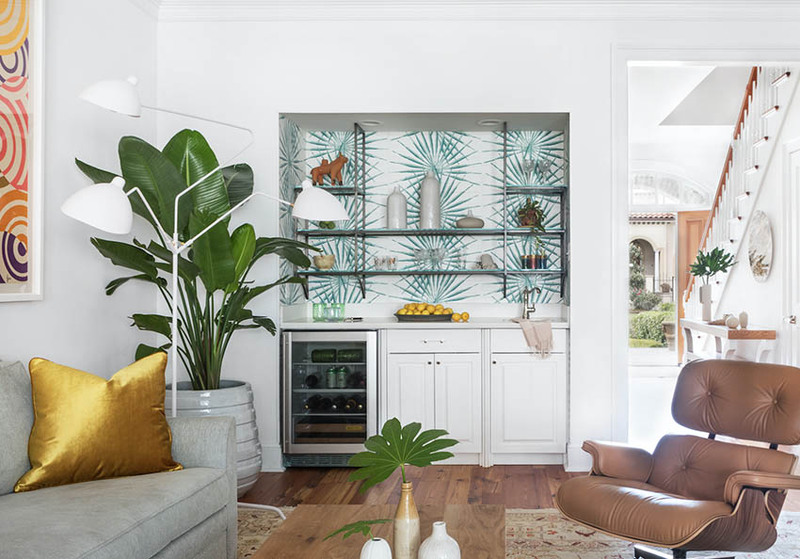 This palmetto plant pattern was inspired by the dwarf palmetto plant found in the Louisiana bayou. We covered this bar wall with in it a New Orleans client’s home to add a large organic looking accent without taking away from the other large pieces in the room. 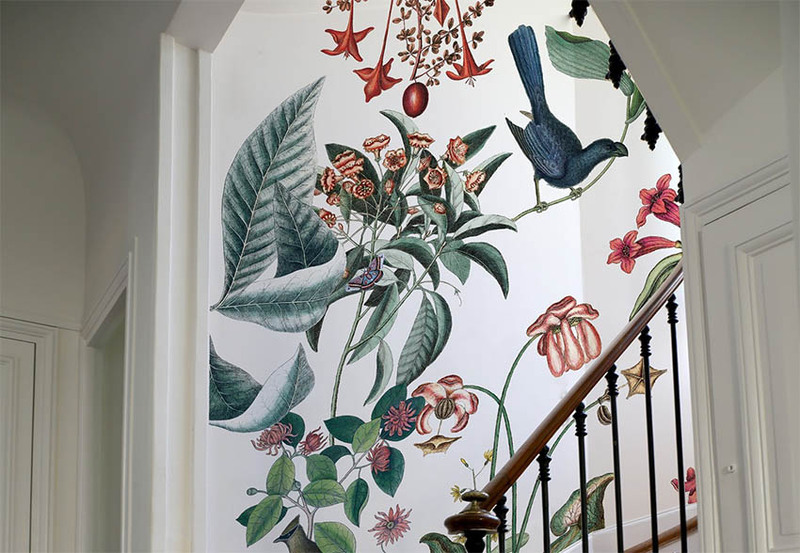 These are original wallpaper sheets design by Le Monde Savage in France. Here you can see them using the batik technique. Batik is a method of designing textiles by applying wax to the fabric before dying which creates patterns in change by the parts left undyed. This is Juju Paper’s “Maxi” print, Champagne on Cream. 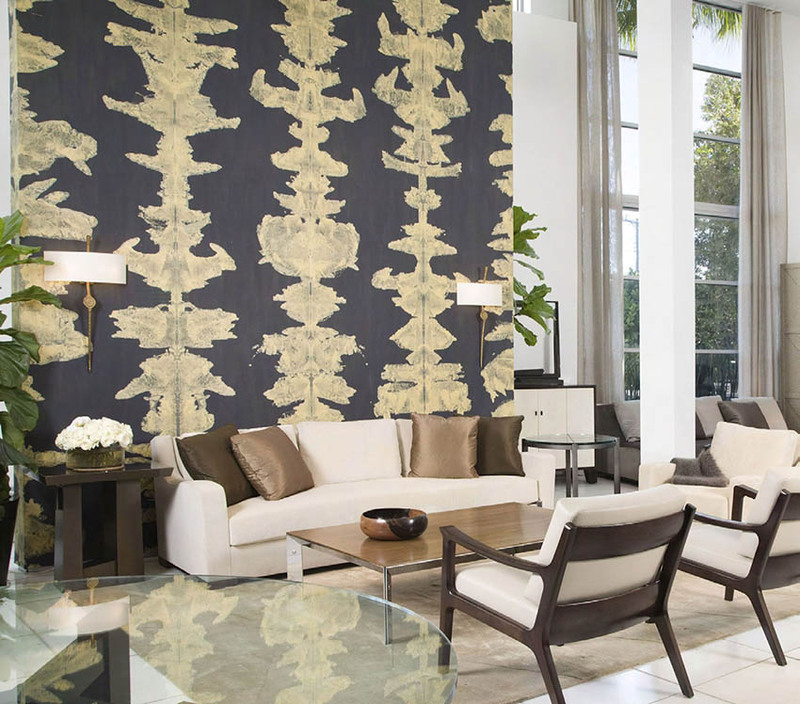 We love the large print and brush stroke design!